Enjoy Morocco team organise Casablanca private tour with experienced drivers and local friendly guides. We start by picking you up from your local hotel and we explore best palces in short city tour in largest Moroccan city. Then we travel to capital : Rabat where we visit the famous Hassan Tower, also Royal Palace. 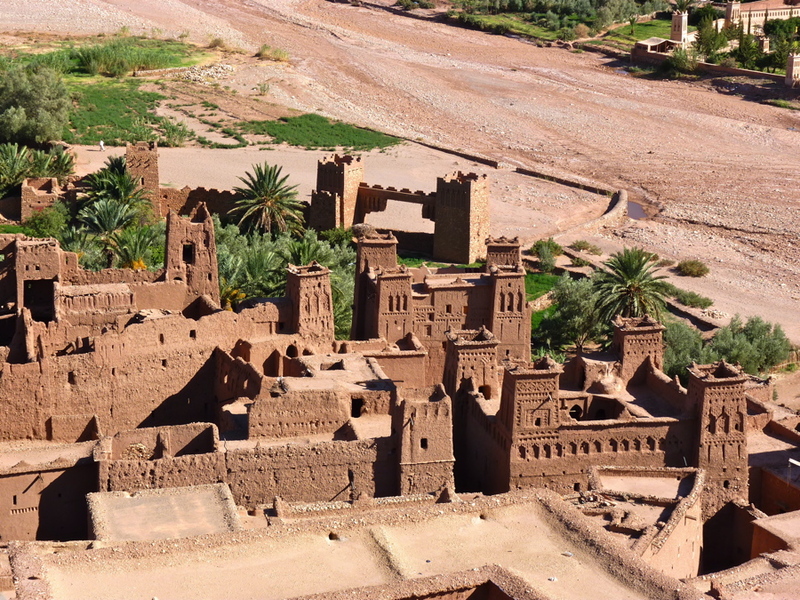 Then we travel to Meknes , the Ismailian ancient City where you visit medina. Today we explore bets of Volubilis, the impressive old Romain ruins. After guided excursion we continue to Fes where we stay overnight. Today we discover best of Fes with local guide. The city was founded in the 9th century, and is known for the best historical places and old medina. Our 5 days 4 nights tour from Casablanca continues with exploring Blue gate, then Royal Palace, and we walk in narrow streets of old Medina. We may visit some of small traditional shops for carpets and ceramic. We will visit the Attarine Madrasa and some of old Quranic schools, then our guided tour continues to famous Nejjarine fountain, which is oldest fountain of Fez. After enjoying whole day in medina we stay overnight in lcoal riad. Today we wake you up early to travel towards Middle Atlas Mountains passing by Ifrane, which is a charming ski resort. We visit Azrou, and its cedar forest before we continue to Midelt, for lunch. We continue via Errachidia and Ziz valley, to Erfoud and Merzouga, from where we ride camels to reach our Sahara desert camp. We enjoy dinner around campfire, we listen to lcoal drum music and you spend the night in a Nomad comfortable tent. Today our 5 days Private Tour of Morocco continues and our camel guide will wake up you to watch magic sunrise in Merzouga. Then we will take our camel ride back to hotel for breakfast and we will pass through Erfoud and Tinijdad to Tinghir. 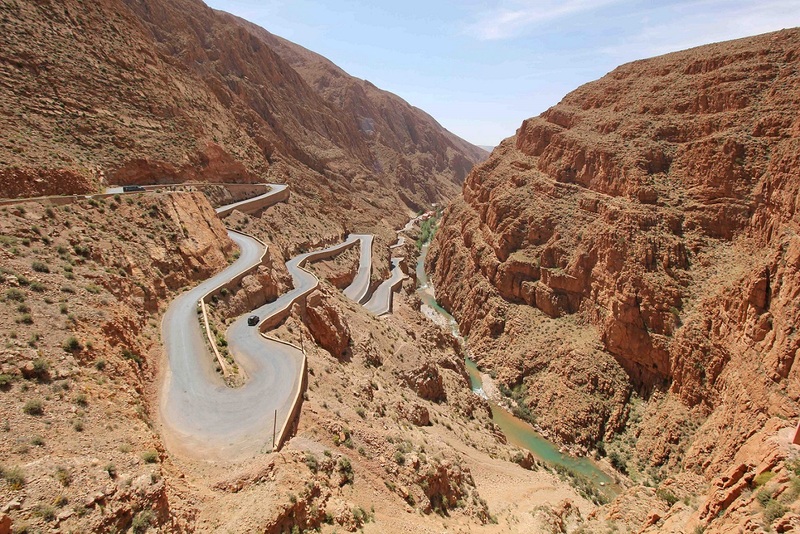 We explore bets of Todra Gorges, narrow rocky canyon , then we on to Dades Gorge, for overnight stay in local kasbah with dinner.